Interested in learning some tips and tricks for decorating beautiful, delicious sweets while having tons of fun? 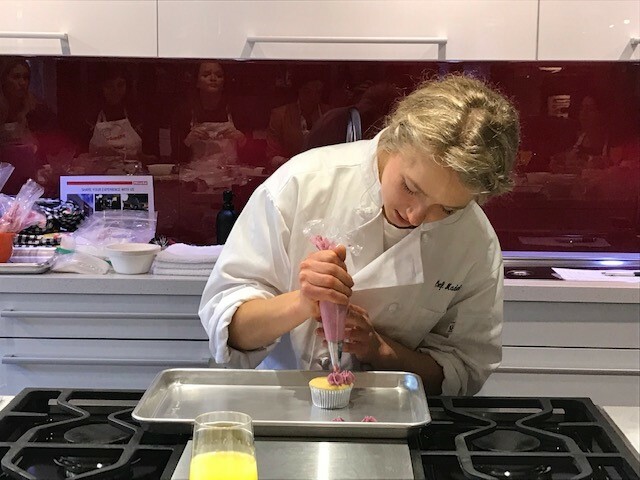 Schedule a group class or one on one session with Maddiebakes and pick a decorating technique that you would like to learn. I can come to you! Maddiebakes brings all necessary supplies depending on the decorating activity. BYOB for ages over 21. Whether it’s how to create stunning buttercream flowers on cupcakes or creating unique hand piped sugar cookies, you’re in for a treat!